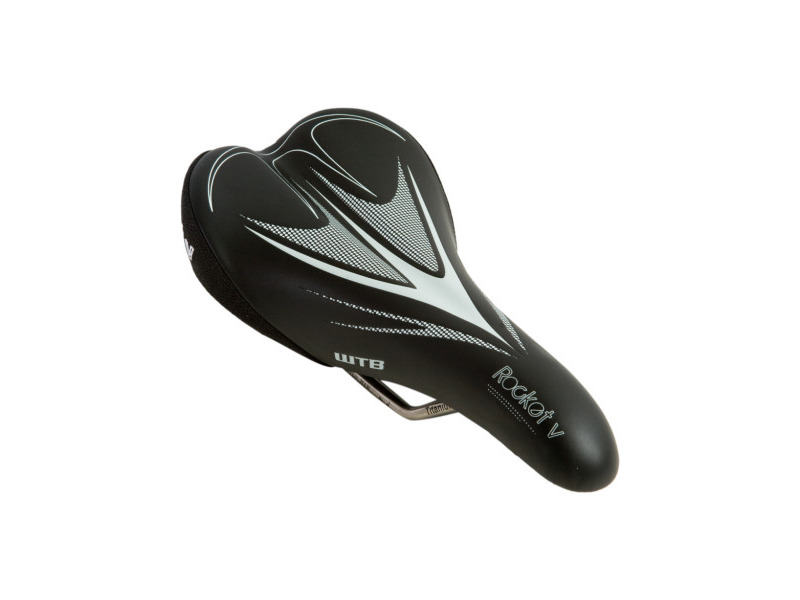 After trying many other saddles ( Specialized Henge and Romin ) I eventually found the perfect saddle for my needs as, even after a very long ride I feel comfortable and I have no pain in any part of my body. light comortable saddle , look very nice . Solid Titanium alloy rails are not the strongest, they are only the lightest and most expensive metal rail available. Standard CroMoly rails actually test out as the most durable metal rail over Steel and then Titanium. NiCro (some people call it hollow Ti) rails are probably the weakest, but they will typically bend and not break like Titanium. They are almost as light as solid Titanium, but less expensive. Part of the reason we typically don't warranty rails is because we are limited in design by the standard 7mm rail diameter size which limits the strength of rails based on any metals properties. Another contributing factor is the seatpost clamp used to hold the saddle rails in place. You might have noticed thay your rail probably broke right where the clamp ends. Titanium is notch sensitive and is most susceptible to point loads. If the clamp is short and has a sharp and abrupt edge, it is most likely to break there. i use this saddle for over 1 year rode sround 15,000 km all aroud the globe and was very happy , then one rail broke and as i gave you on weekeness the explain i got titanium rails. Wtb fred gave me a new saddle so for me wtb are o.k. that why i gave them 5 stars because thier warranty for 2 years is working and wtb stay and believe in thier products again thank you fred and wtb . 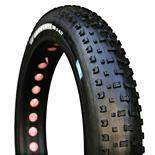 Comfortable, surface material provides the right amount of grip and slip. 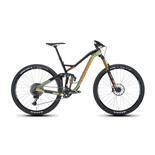 light weight, narrow for manuveribility. great saddle. 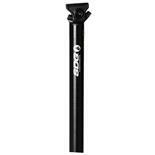 Its form allows for easy transitions for your techincal rides and climbs. Mine has not had any durability issues that others have mentioned, which is a plus for me! I agree with a few reviewers that their trademark drooping nose has been dissappearing. I have found that the longer, flexy silverado works for my needs. Unfortunately while out on a ride, a wet ride, while traversing a very technical riverside section, I lost grip and slipping loose grit and mud. This sent me sliding down the bank on my side, into the river. Ew, and also pulling one of the rails out of its seat, on my rocket V. I have yet to re-insert the rail back into the rear of the saddle. bummer! Relatively expensive, not the most comfortable saddle I've used, but there are always tradeoffs. 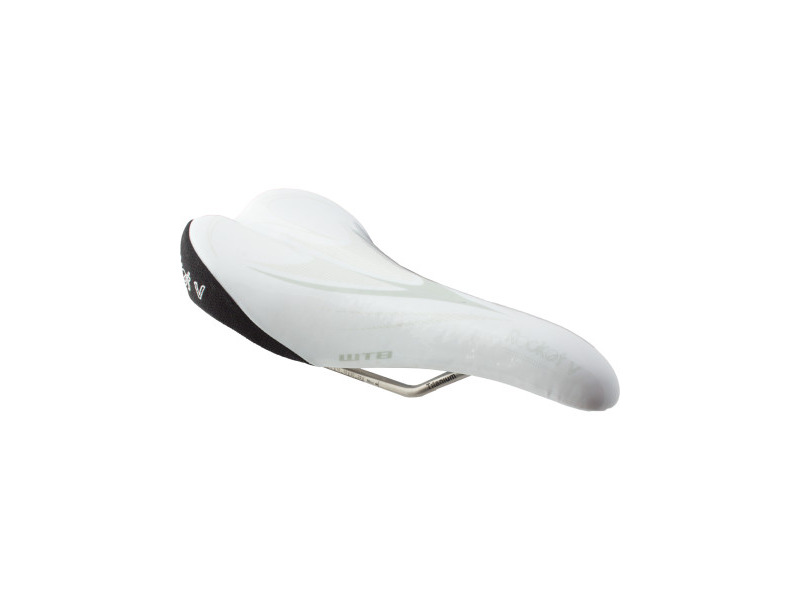 Saddle details are white, and get dirty quickly. 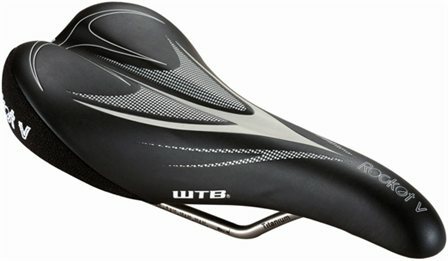 FYI, the WTB Race Team saddle looks very different from the picture shown in the review (see their site). The one area I'm willing to trade weight for comfort is with the saddle. 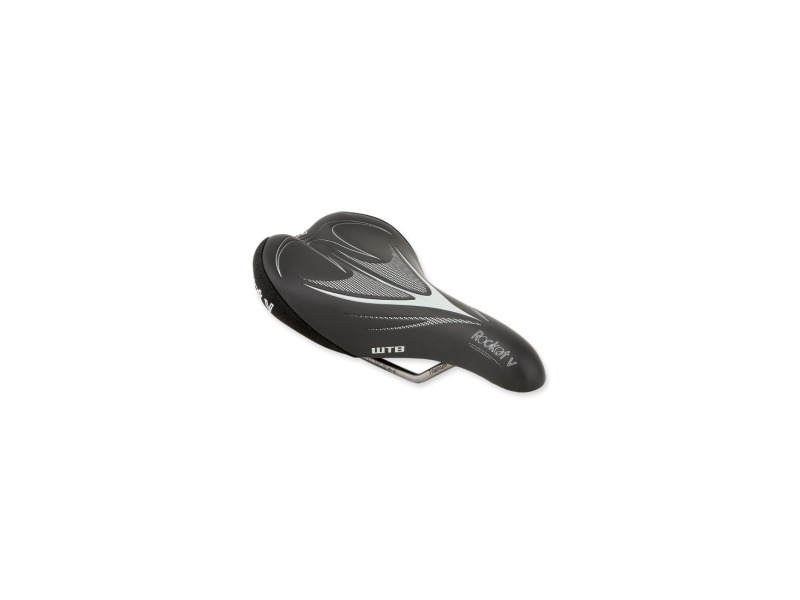 I've purchased other lightweight saddles, only to be really disappointed (and sore). 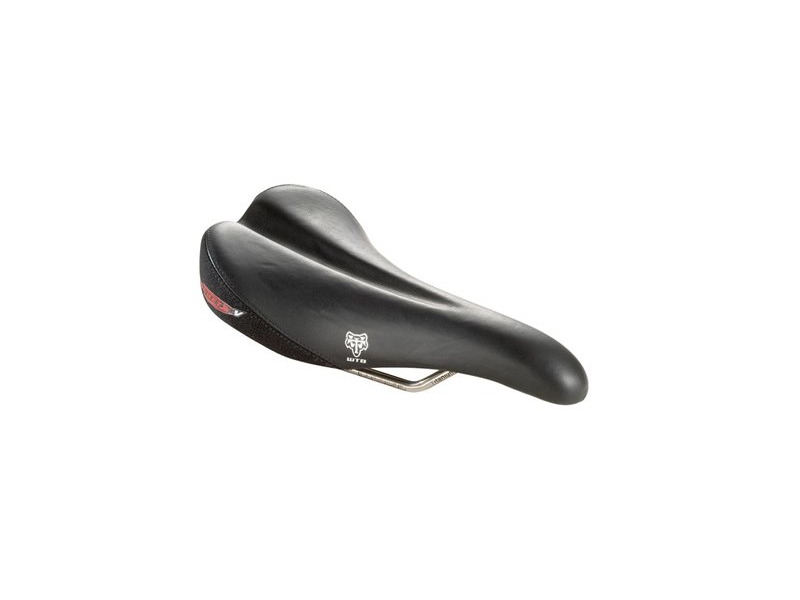 While this saddle isn't plush by any means, it's decent, especially if you wear biking shorts with the "chamois". It's a light saddle, and thus far it's the best combo of weight and comfort I've found yet. Less than 1 month using it and I am ready to give my opinion. Not so comfy for my legs, it is constantly rubbing me. Just not the saddle for me, but it does not mean it is bad or it can't work well for you. Construction (well made), Comfortable, no numbness. Being a 200+lb rider, I could not ride more than 5 miles without going numb in the saddle. I tried diferent version of gel saddles, gel type shorts with no improvement. First ride out of the box, I had no numbeness for the entire ride. I have gone back to my basic chamois style shorts, and can ride in complete comfort. The narrower saddle with the "love" channel did the trick. I would recommend this saddle to all you guys out there that have ever suffered any discomfort in the saddle. 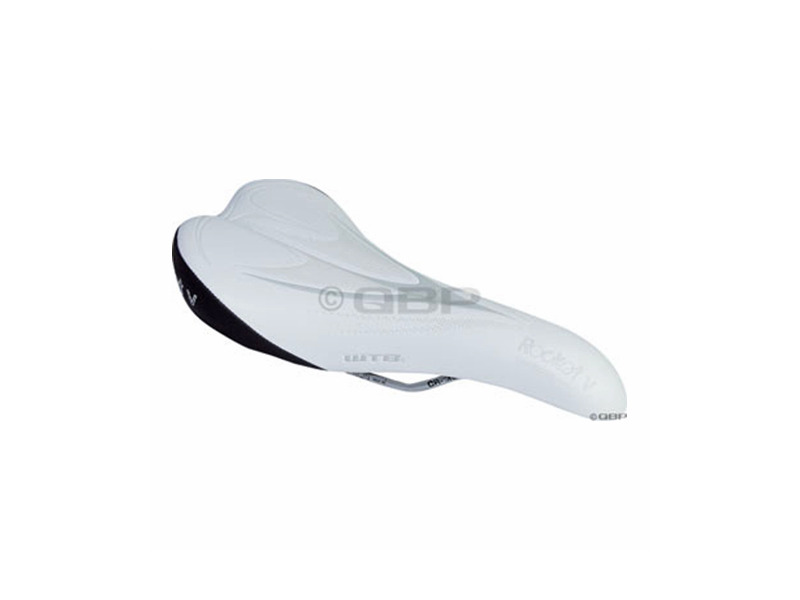 I also like the one piece smooth saddle vs. SLT multi material. It removes any seam rubbing that could cause discomfort. Gel saddles of various manufacturers. The best thing you can say about a new saddle - I never once thought about it. Like an old friend from the first pedal stroke. comfortable and light, kevlar where it counts and not "hot spots" from stitching. I actually dreaded buying a new saddle. Why? because I have trouble getting a comfortable saddle. I will sacrifice weight for comfort. Im happy to report that this saddle gives you both comfort and light weight. It has great cushion that is not too "spongy". It tips the scales at respectable ~200g. I used to ride a very old turbo and changed to niscene that was OKAY. I think this WTB product is a great upgrade. I havent even come close to getting numb nuts with this one! My smallest seat to date, kept finding each subsequent smaller saddle I used to be more desirable than the previous (however, may have crossed the line a bit with this one). Despite its small size (its narrow and short), it does eventually break in and become quite comfortable. It flexes in the middle a lot from its original shape to flat on hard bumps during rides (you would never know, though, noticed this by pressing on it later). Very brutal but short break-in period (less than 10 hours). I plan to keep using it, I like it pretty good. Rather soft and comfortable. And cheap. Haven't used it for long now, so can't say more. But after 3 days of using haven't felt any pain :) like was always with my old saddle. stock IKE saddle that was with my bike.